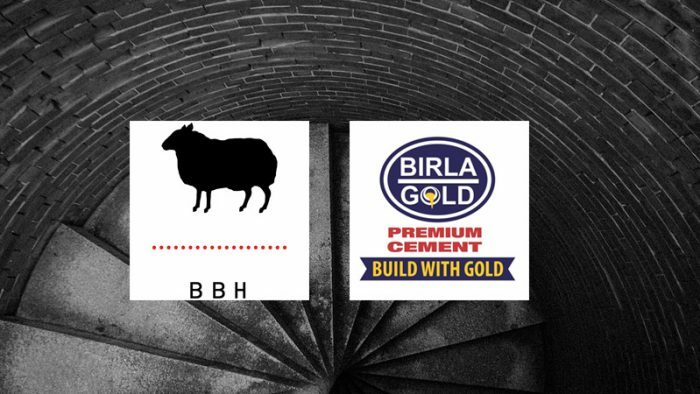 Birla Gold, the Cement division of the B.K. Birla Group of Industries, has appointed BBH as its creative strategy &advertising agency partner. BBH will be responsible for the development & execution of business-driven creative campaigns. The brand also released its latest film with the Patna Pirates, the defending champions of season 3 & 4 of the Pro Kabbadi League. The film conceptualized by BBH features key players – Pardeep Narwal (Captain), Vishal Mane (Vice Captain), Monu Goyat, Jaideep, Sachin Shingade & Satish. Birla Gold is the official team sponsor of the Patna Pirates for season 5. The film exudes strong local flavor with music done by live experimental electronica producer and composer Donn Bhatt and sung by rapper Abhishek Dhusia aka Ace. The film will be released across digital platforms – YouTube, Facebook and Twitter. Birla Gold Cement, a trusted leader in the cement sector made its maiden foray into sports by associating with the leading team and the defending champions of Season 5 of Vivo Pro Kabbadi league Patna Pirates as their official team sponsor. With a heritage of commitment to quality, Birla Gold has played an important role in building modern India. Right from the establishment of its first plant in 1974, Birla Gold has written a legacy of superior technology, constant innovation, incredible customer experience and above all, a product that has stood the test of time.